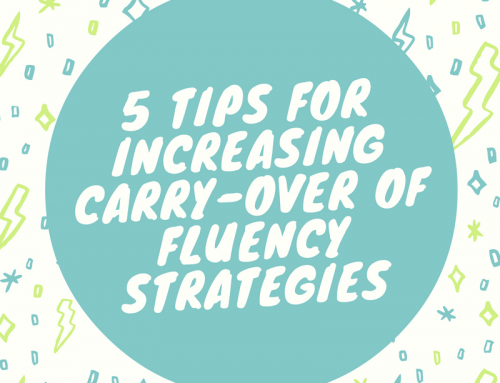 On, this episode of the speech and language kids podcast, Carrie Clark reviews the current research on stuttering therapy for children. You will also learn how to conduct this therapy yourself. 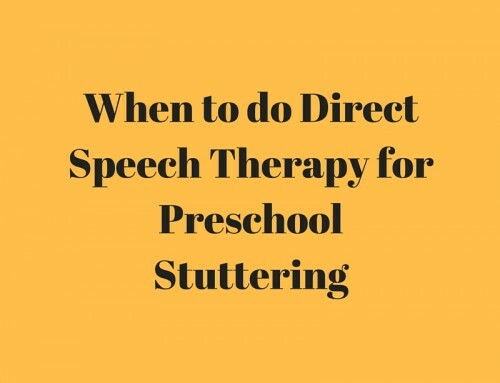 Note: This information is not intended to replace the guidance of a licensed speech-language pathologist (SLP). 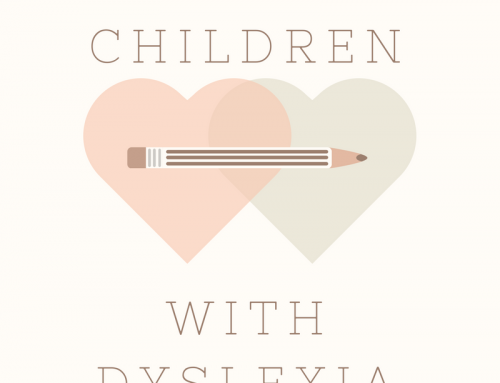 Every child is different and only a licensed SLP will know exactly what kind of therapy is best for your child. This information is intended to assist SLPs with knowing the best approach to therapy to take as well as to help parents understand the therapy process. So What Therapy is Most Effective? 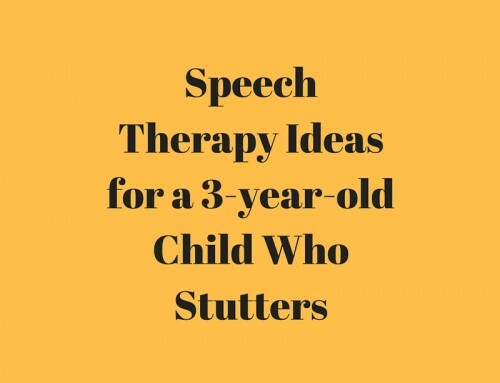 **If the child is stuttering so much that you would be doing this kind of correcting constantly, try choosing just the most severe stutters or just some of them. You can also try choosing activities that require a shorter utterance length as described above. How do you feel about talking? What are your emotions when you stutter? Describe how your stutters feel or sound. Why do you think you stutter? What changes do you make because of your stutter? What situations do you stutter more or less? How does your stuttering impact interactions with other people? What’s the worst thing that could happen because you stutter? How likely is that to happen and what is more likely to happen instead? What strategies have you used and how have they worked? What are your goals for yourself and will your stuttering prevent you from doing those things? 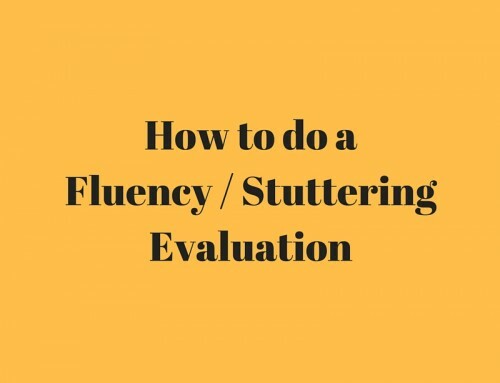 Click here to download the free PDF of the Emotional Impacts of Stuttering Worksheet. 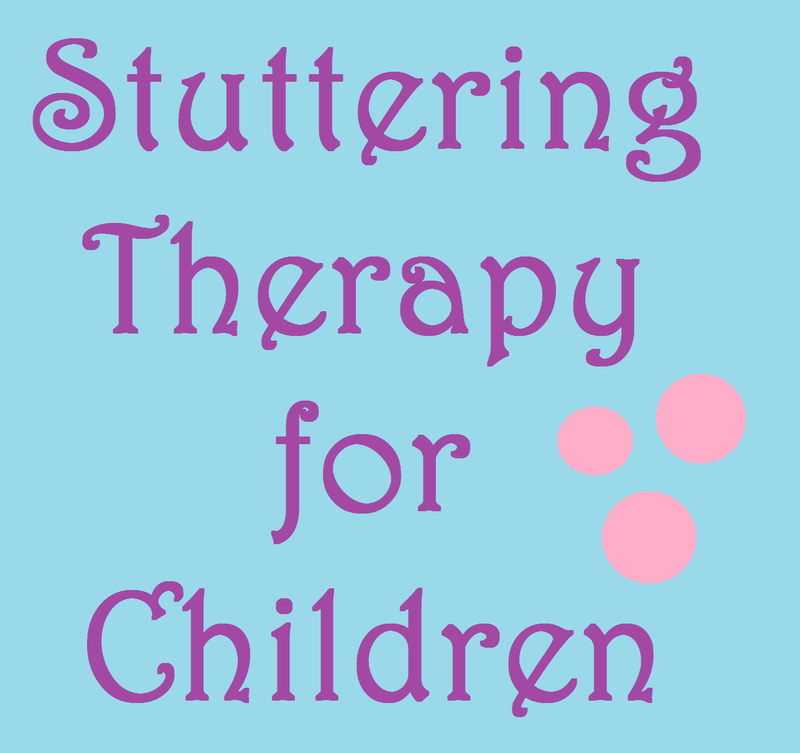 I hope that helped to clarify how to do therapy with children who stutter. If you would like to download the free PDF of my emotional aspects worksheet, which includes what I recommend you say in response to the child’s answers, click on the link below. Thanks so much and don’t forget to leave a review on iTunes! You ROCK! Thanks so much for the great information!